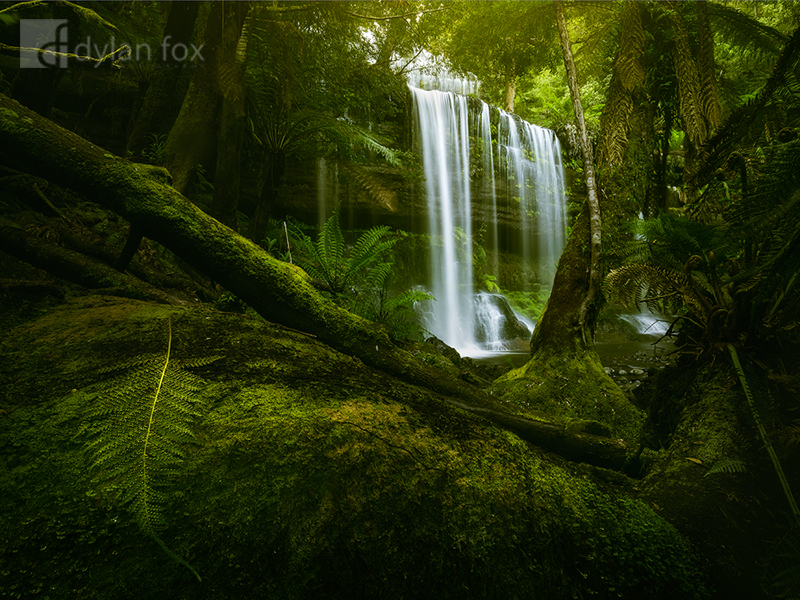 This photograph captures the raw beauty of Mount Field National Park. This lush, moss-covered forest surrounds Russell Falls, one of Australia's most stunning waterfalls. The beauty and peacefulness of this place is overwhelming. I don't think I will ever tire of being dwarfed by the tall trees as I am surround by such lush scenery and the sound of falling water. Secure your limited edition, Russell Falls print, 'Cleanse', by selecting your desired print size in the menu to the right.